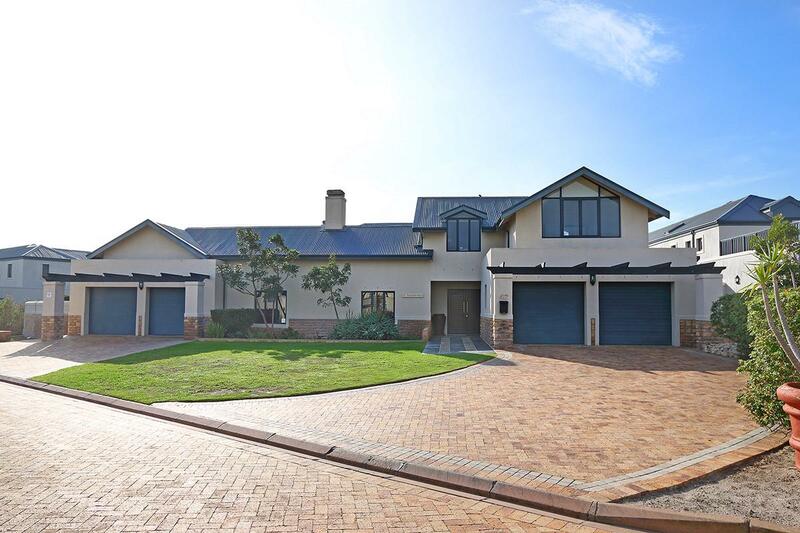 Spacious double-storey home situated on popular Tradewinds Circle on a greenbelt. 4 Bedrooms and a study situated upstairs and a guest bedroom with full en suite bathroom downstairs. Downstairs is open-plan kitchen dining and 2 separate lounges all opening onto the pool courtyard through glass stacking doors. A cinema room and bar add to the many entertainment options this home has to offer. Vacuum system, air-conditioning in 4 bedrooms, borehole, irrigation, water tank, solar heated pool and gas fireplace are some extras this home offers. 4 Garages a huge plus. Melkbosstrand is a coastal village and beach located on the Western Seaboard of the Western Cape, 27km north of Cape Town city centre. It is a lovely seaside resort offering excellent coffee shops and restaurants in a beautiful environment. Atlantic Beach Estate offers residents a lifestyle that includes access to an 18-hole links style golf course, a leisure centre with a swimming pool, tennis courts, braai facilities and a professionally run fitness centre. A state-of-the art security system make Atlantic Beach estate a secure and safe environment to live in. 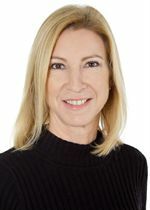 Mandy Oschman is the Atlantic Beach Estate Accredited Property Partner and Resident agent.